No bookings and sales were coming to the new website after 1 month of its launch, and AdWords Campaigns were generating high costs with no returns. No user behaviour tracking in place, the buying funnel and conversion rates were misreporting on Google Analytics. Landing Page Optimization - changed ads final URLs for users coming from PPC Campaigns from the homepage to brand new location-specific Landing Pages. 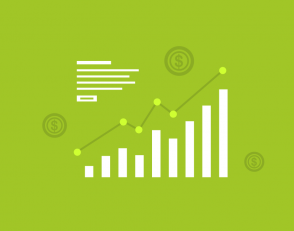 Advanced Google Analytics Goal Tracking - full Google Analytics audit, measurement plan and implementation for each targeted country: we started reporting Online Bookings, Form Contacts, Custom Requests and Conversion Funnels in order to improve overall conversion rates. 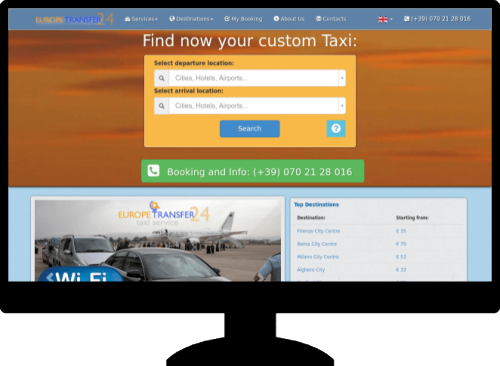 Click-to-Call Conversions - Mobile traffic represents the main source of visitors for EuropeTransfer24. That's why we installed a Click-to-Call button on every website page to make it easier to book from smartphones. On-site SEO Best Practices - after removing duplicate titles and descriptions, rewriting meta titles, fixing 404 errors and other Search Console issues, the website started to be properly indexed and organic traffic ramp up. Achieved a great boost in Click Through Rate from 1,19% to 13.36% after a few hours of work. In the campaign’s first full month of activities, Cost per Reservation was reduced by 48%. The CPC dropped from initial 1.19€ to 0.59€, decreasing, as a consequence, advertising costs and getting more clicks. More than 180 click-to-call from Mobile Phones. 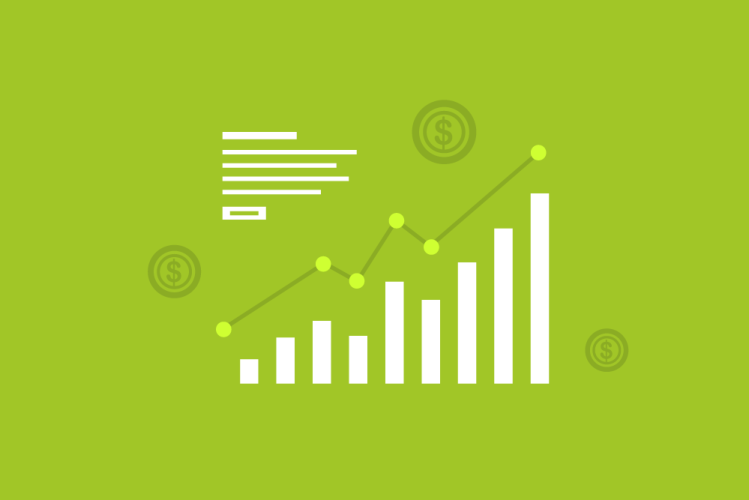 Europe Transfer 24 almost doubled its team YOY during our Optimizations.